Please note that most events & conferences do not allow the sale of book or any other merchandise that they are exhibiting at their booth. 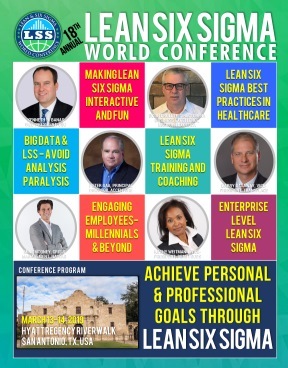 At the Lean Six Sigma World Conference, the exhibiting companies are permitted to carry on sales transactions, provided that the item being sold is legal in the state and you charge and pay the applicable sales tax. Please note that the Sponsorship is combined for both conferences. In order to sponsor an item, you must be exhibiting at either the LSS or the ISO Conference. With an Exhibit Booth, you are entitled to bring two booth personnel. 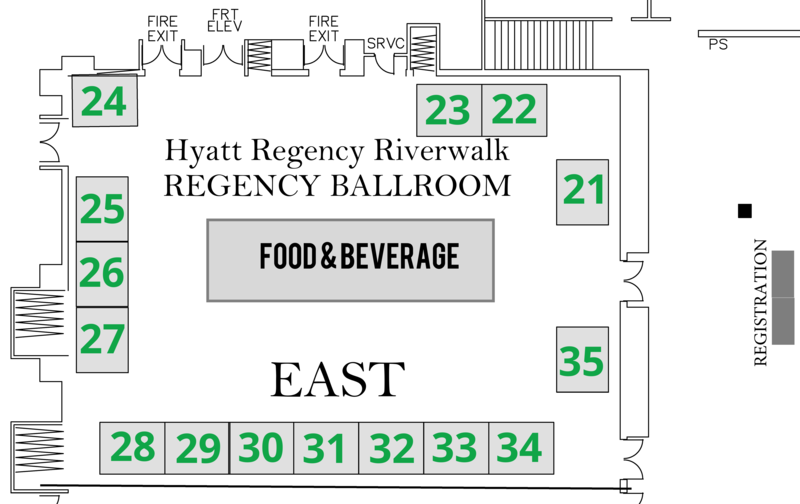 If you register by early registration deadline, one booth personnel will receive complimentary conference attendance. Exhibitors who register by early registration deadline, will receive complimentary 8 Guest passes to invite their customers to the Exhibits between 3 PM – 5 PM on the first day of exhibits. After Exhibitors complete their registration, they will receive a code in order to register their Guests. The exhibit area is carpeted. Electricity is additional. Each additional Exhibit Personnel must register as regular conferees. Exhibitors are not eligible for the Early Registration Gifts. Conference Mailing list will be available for purchase ($800) in an electronic format exclusively for our exhibitors. Please note that the attendee list will include the name, company, and mailing address of both conferences combined. The list will not include phone numbers or email addresses. The mailing list will be available only after the conference, and by April 15, 2019. The Attendee List is for one time use only.